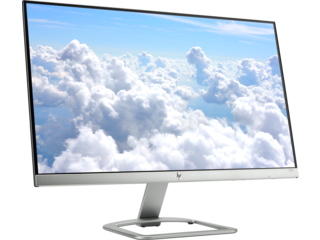 With the HP Pavilion, you’ll experience a desktop that turns the conventions of PCs on their head while boasting design and performance features that redefine your workstation. 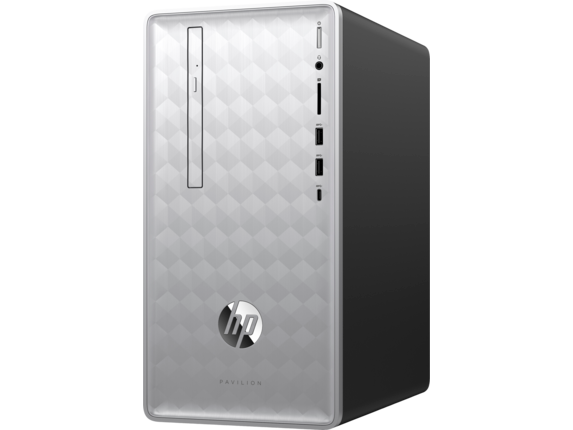 This computer combines the power you need with affordability and groundbreaking style. Welcome to the future of desktops with a computer that has the goods to enhance your professional work zone, gaming area, personal use, and everything in between. 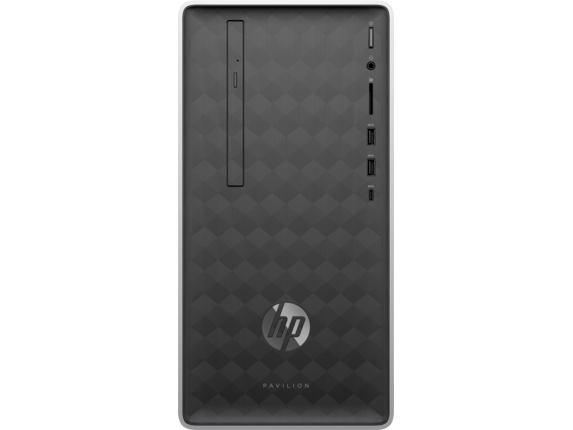 Say goodbye to your unsightly tower and say hello to a freshly-designed desktop that capitalizes on style and sophistication as a lovely accent to your home or office. 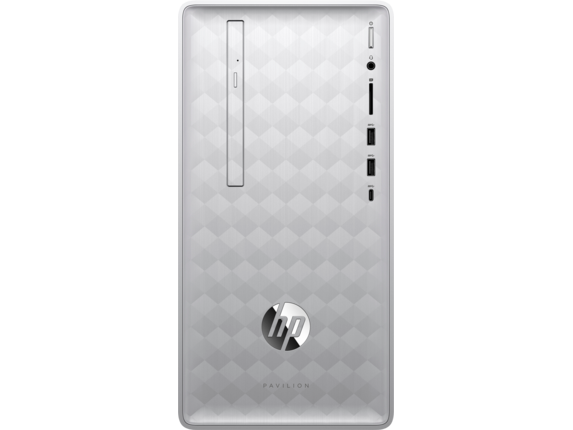 The HP Pavilion Desktop has been fundamentally retooled to heighten your daily work routine or casual use with every element you need when it comes to storage, performance, and usability. 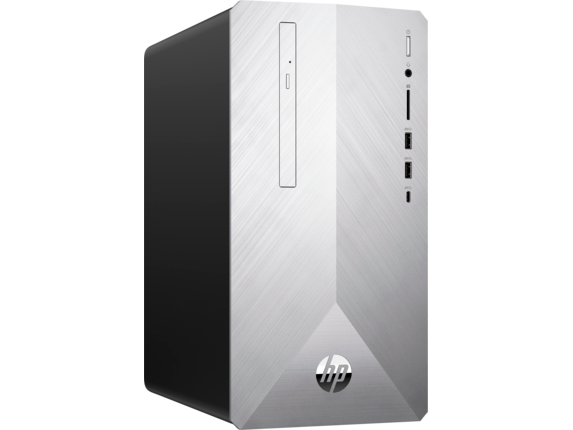 The sleek metallic exterior has been crafted to stand up against wear and tear, so your desktop will look its best at any age. 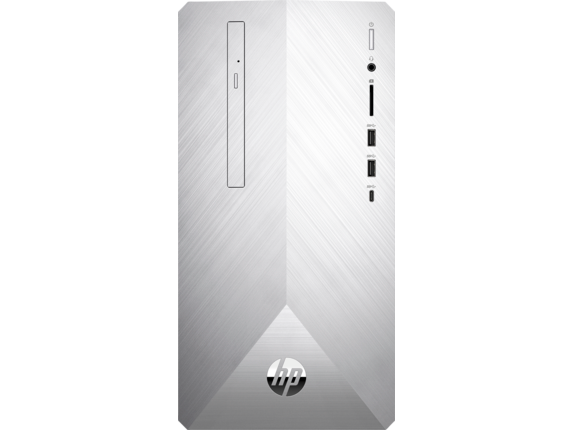 Tired of the ambient hum of a tower fan cutting through your audio? The HP Pavilion tower has been crafted to produce fewer acoustic emissions, ensuring your desktop runs as quietly as possible. 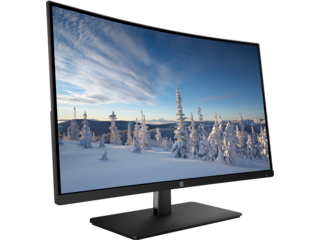 This exceptional desktop series also includes the ability to connect two displays when just one screen isn’t enough, making multitasking easier than ever while amplifying the way you enjoy movies, video games, and more. 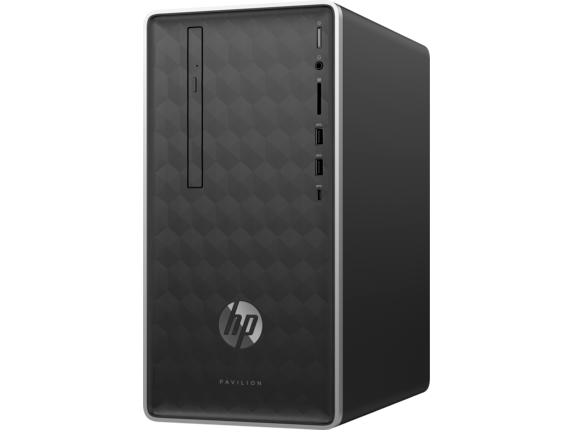 Who says an affordable desktop can’t be powerful? 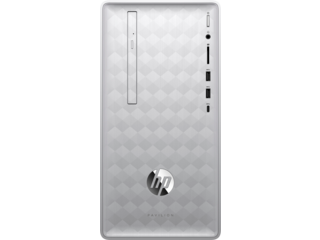 The HP Pavilion desktop comes with a wide variety of options and customizations to ensure that you get everything you need for the perfect experience without having to pay for anything you won’t use. 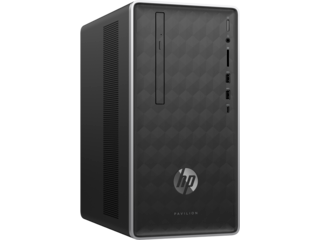 You’ll find performance capabilities tailored to your specific needs with processing options from Intel® and AMD®, in addition to the option of up to 1TB of storage space for your games, media, and files. 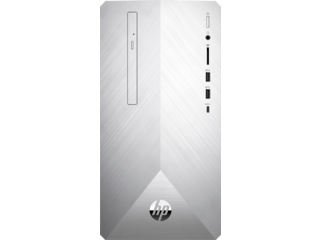 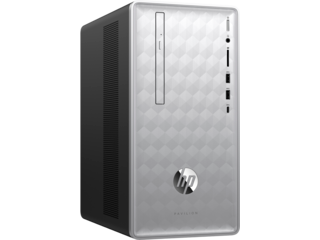 The HP Pavilion also includes an array of state-of-the-art graphics options to suit any need with the latest cards from AMD®, Intel®, and NVIDIA®. 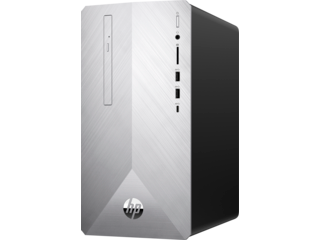 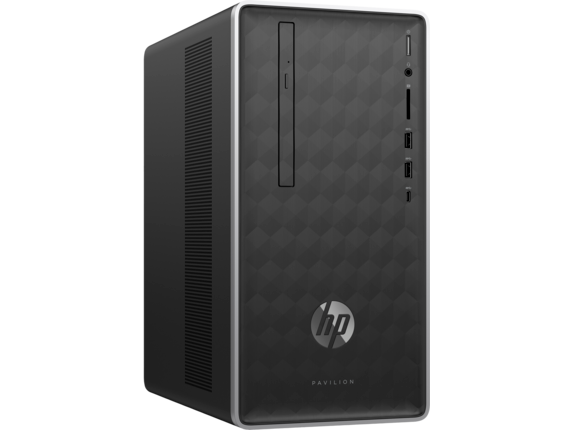 For the ultimate solution in performance and reliability, the HP Pavilion Power Desktop is the pinnacle of an affordable desktop that also packs power. An unforgettably sleek, angular frame houses a variety of outstanding features well-suited for almost any requirement. 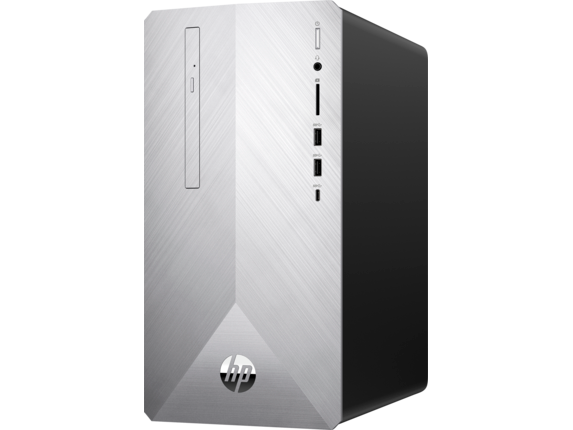 Processing options include an AMD Ryzen™ 5 1400 4-Core processor or an Intel® Core™ i5 or i7, giving you get the power to handle even the most demanding tasks. 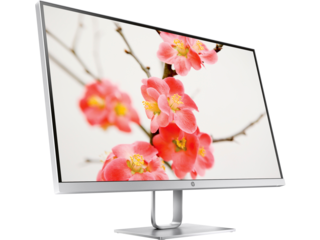 The optional NVIDIA® GeForce® GTX 1050 graphics card brings images to life with fantastic resolution and frame rates. This makes it an excellent choice for serious gamers, design professionals, and anyone who values high-quality graphics. 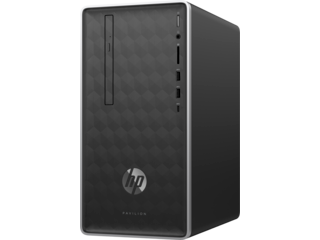 The possibilities are endless when you have a desktop that sets new boundaries on what a PC can be. Ideal for both work and play, the HP Pavilion provides the storage, power, graphics, style, and dependability you want at an amazingly low price. 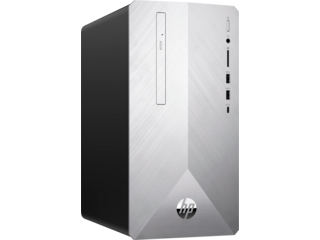 Expand the way you use your PC with this reimagined desktop.